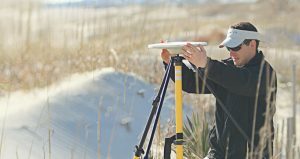 Geodynamics | Geodynamics Performing a Detailed 2D and 3D Topographic Survey for Ocean Isle Beach. 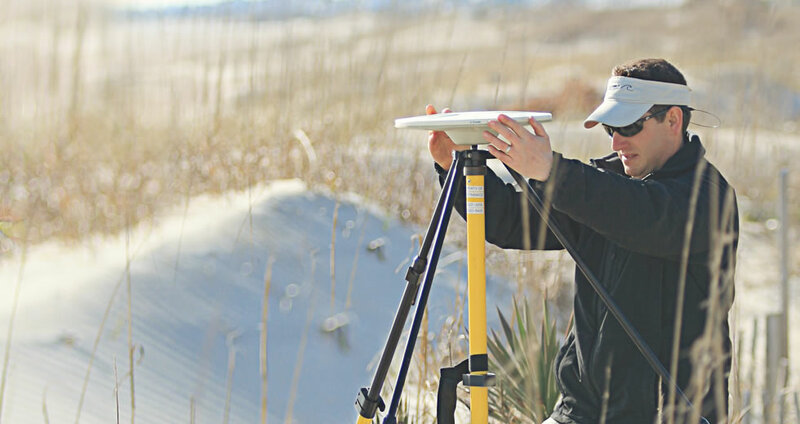 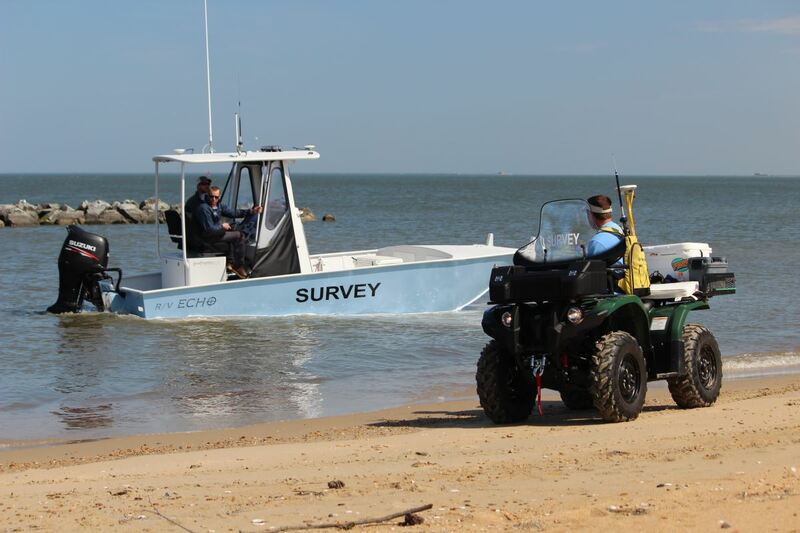 Geodynamics Performing a Detailed 2D and 3D Topographic Survey for Ocean Isle Beach. 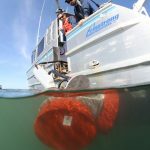 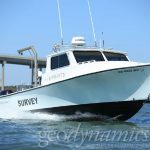 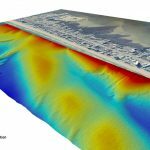 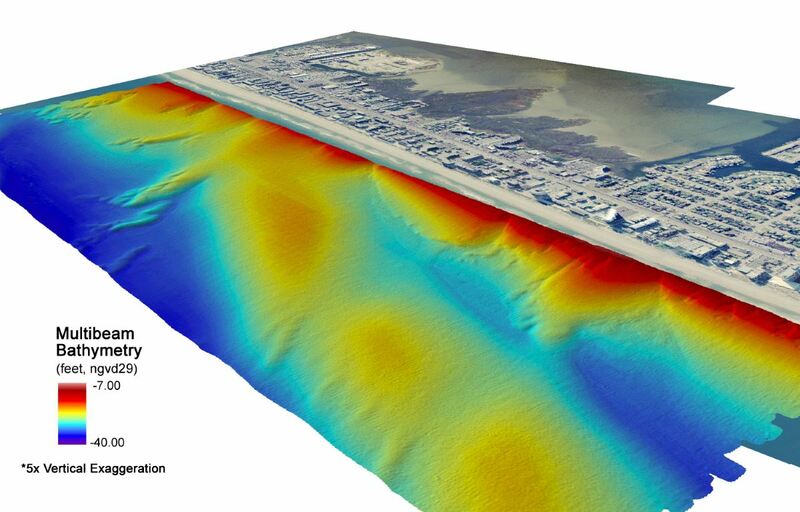 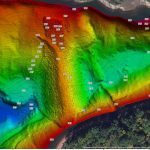 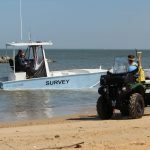 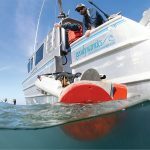 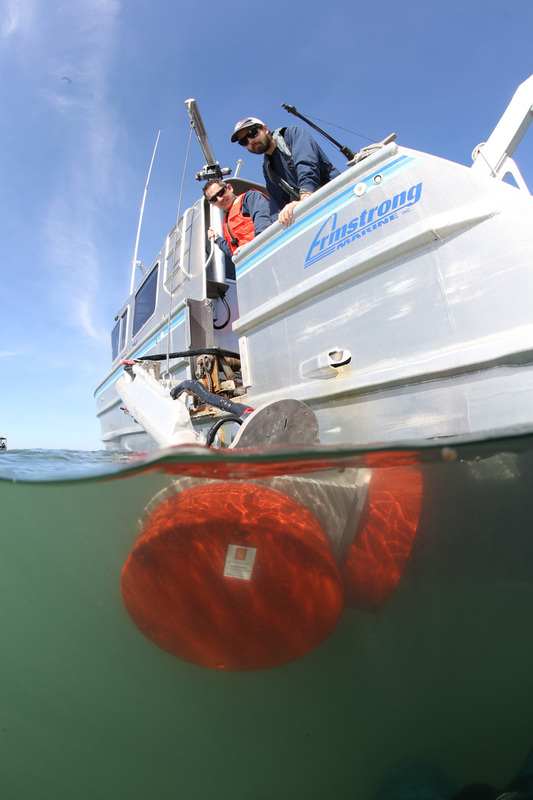 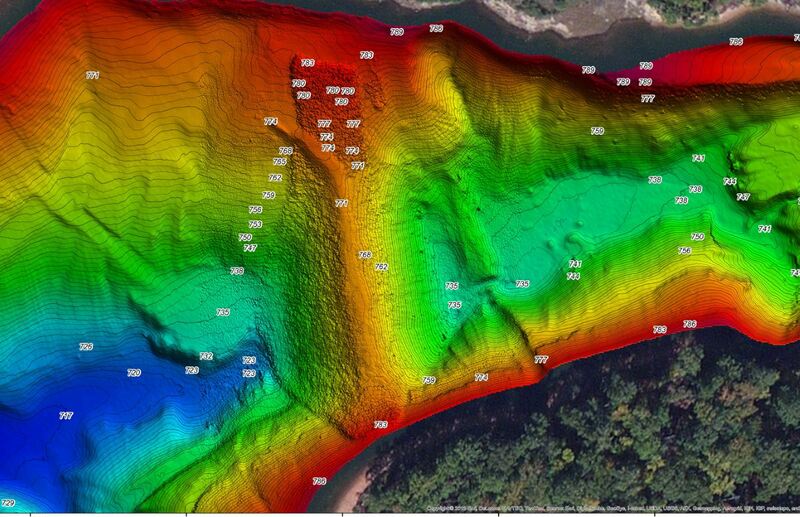 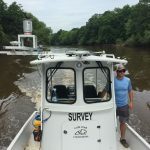 Geodynamics partnered with Greenhorne & O’Mara, Inc. to perform detailed 2D and 3D topographic and bathymetric surveys for Ocean Isle Beach, Holden Beach and Shallotte Inlet in Brunswick County, NC.